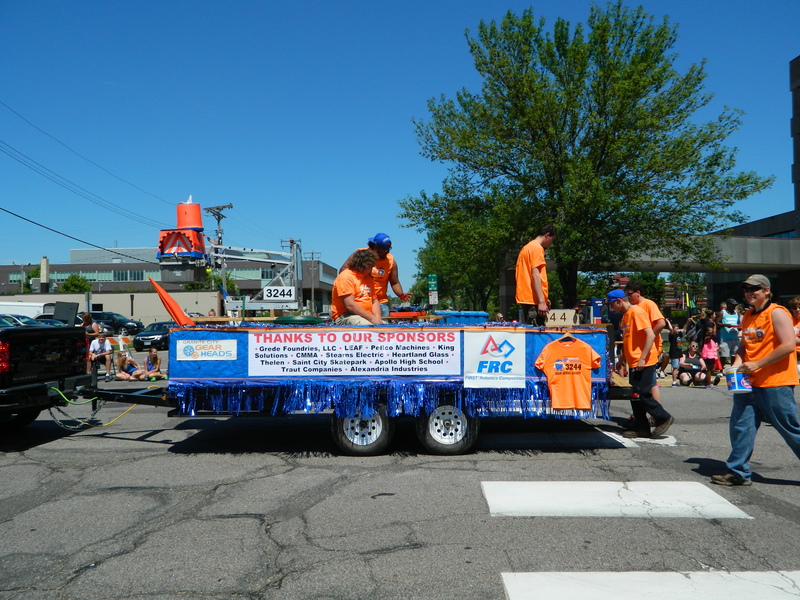 We have only one parade left this year, The St. Joe 4th of July parade, Saturday, July 4th. 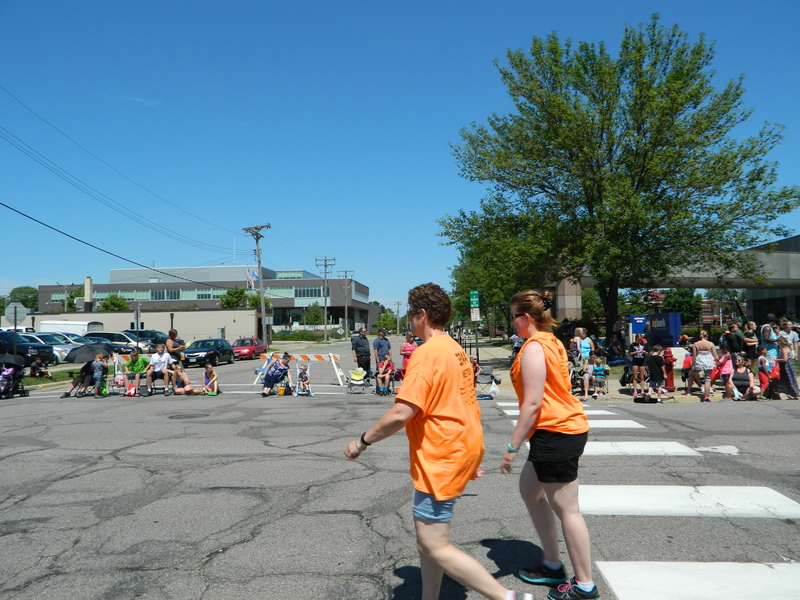 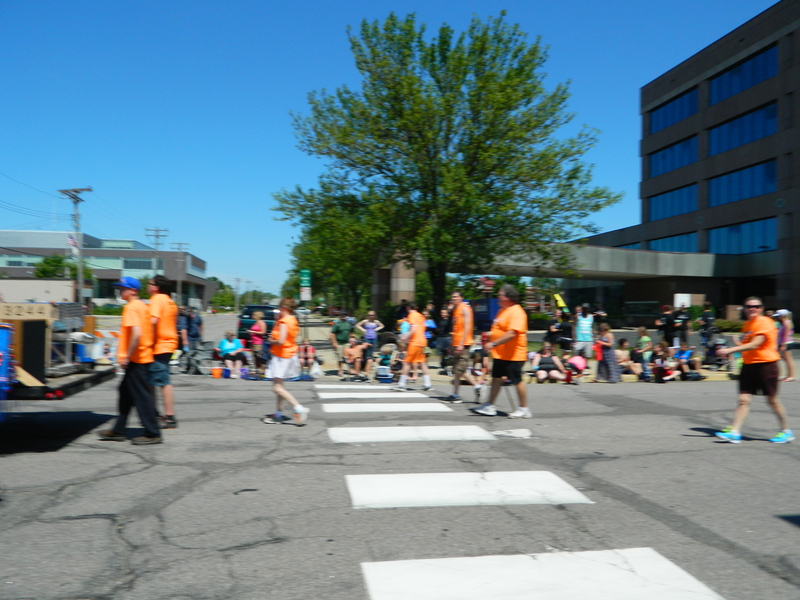 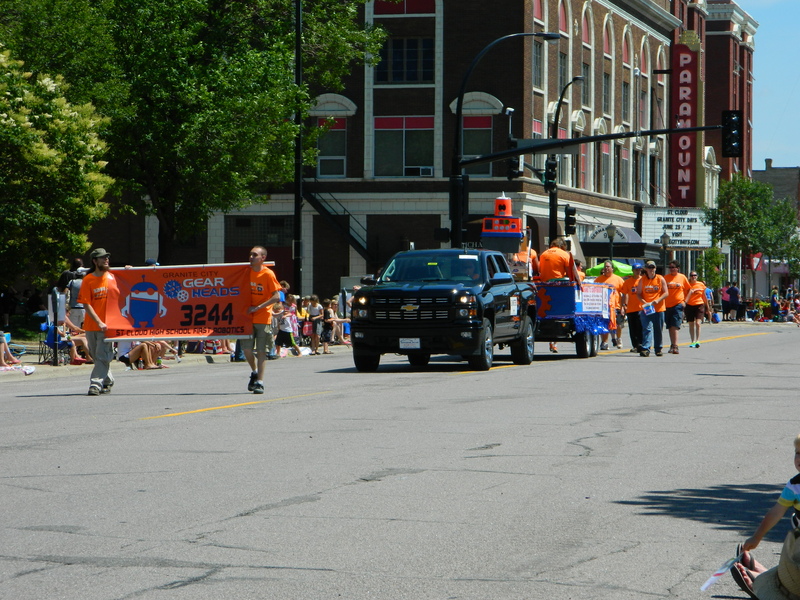 The parades we have already participated in were: The Granite City Days parade, and the Waitepark parade. 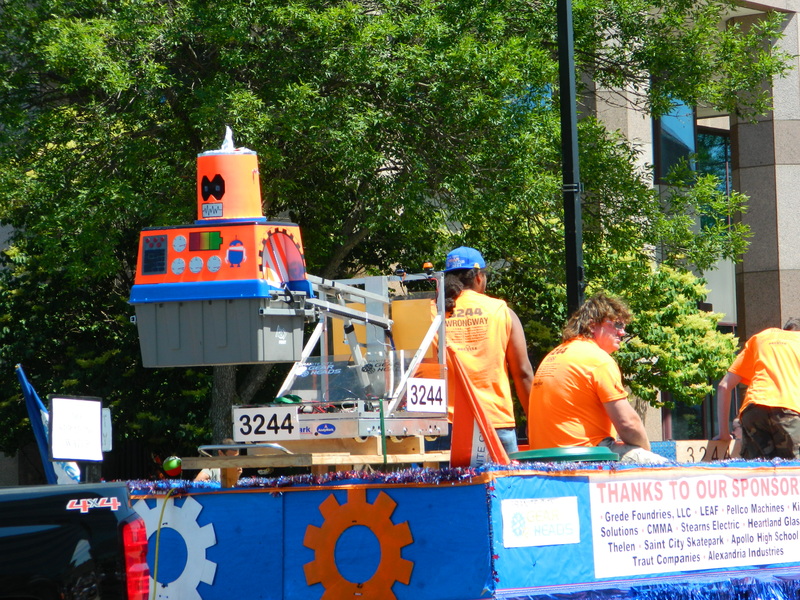 Our robot will be dispening candy so will the Gearheads members, let it rain candy! 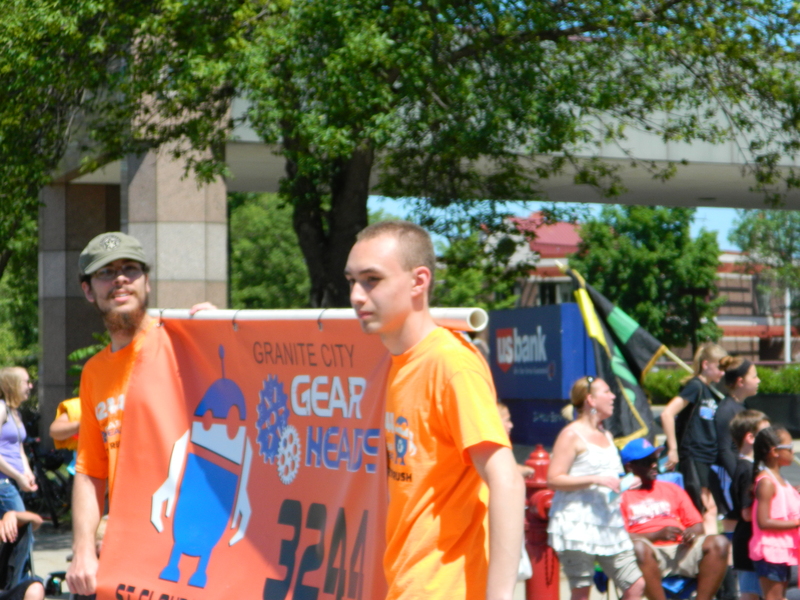 So come support your local FRC team 3244 on Saturday, July 4th, in the St. Joe parade!